The Smart Start 2030 is the most advanced ignition interlock device available. If you have a DUI, find out more about the Smart Start 2030 today. Free Install. No Cost to You. 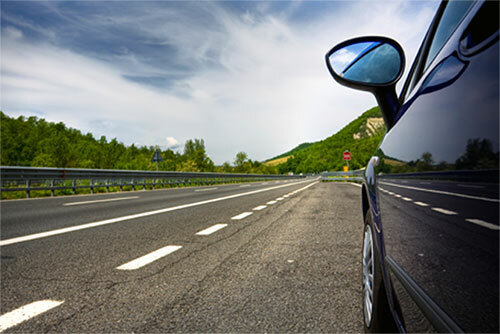 Start the process of regaining your driving privileges. Our forms and links contain useful information. Conviction for a DUI offense is a stressful and costly experience. Getting back on the road is part of putting that mistake behind you. In order to restore your driving privileges on a restricted basis, the state of Kansas requires the installation of an in-car breathalyzer known as a DUI ignition interlock device. 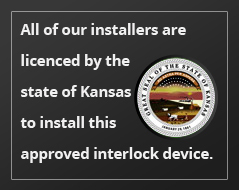 First Choice Interlock of Kansas City in Shawnee, KS is licensed by the state to install, service and calibrate interlock devices so you can drive again. We will calibrate your device every 30 days as required. At First Choice Interlock of Kansas City, we believe that everyone deserves a second chance. 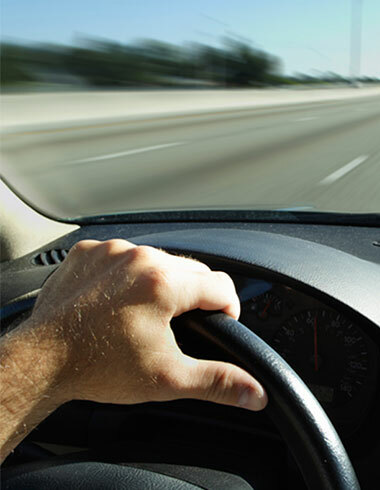 Our business allows us to help safeguard the public while giving offenders the opportunity to drive legally. We are registered dealers of the Smart Start 2030. Call us today to learn more. Believe it or not, all Ignition Interlock Devices are not created equal. While some interlock brands boast affordability, quality and safety are often overlooked. Every product that Smart Start manufactures is not only affordable but also designed with your safety and usability top of mind. In fact, Smart Start thoroughly tests every interlock device to ensure that it exceeds the National Highway Traffic Safety Administration (NHTSA) standards, keeping you safe while you travel. The SSI-20/30 is no exception. As the best interlock device on the market, the SSI-20/30 delivers optimal value, design, and usability. No more straining your eyes on hard-to-read display screens. The SSI-20/30 interlock’s screen captures your results in a large viewing format. The sleek and discreet design fits comfortably anywhere in your vehicle. When you use the SSI-20/30, expect only the most accurate results so you never have to worry about false positive readings. And for your convenience, Smart Start has over 1,800 installation locations nationwide. Installing your device at any of our locations can typically be completed in less than a few hours (on most standard vehicles). Since 1992, millions of customers have trusted Smart Start for the best Ignition Interlock Device nationwide.